It’s time to celebrate the fall season. 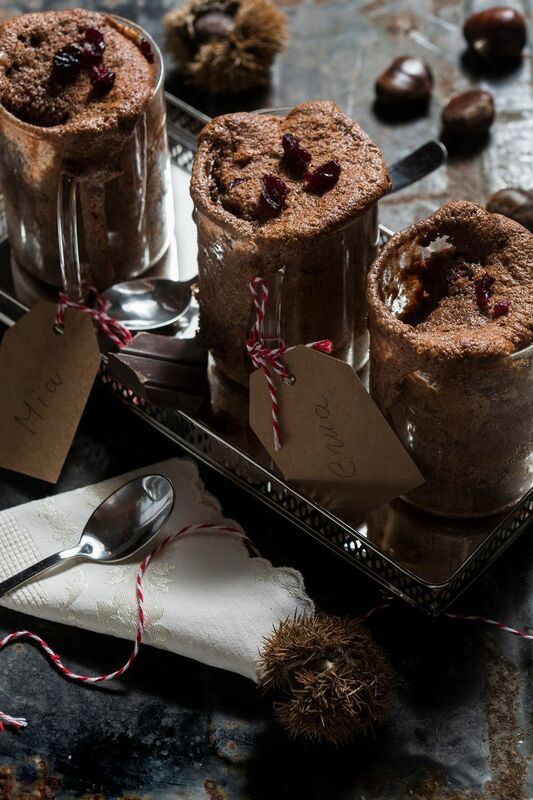 And what better way to do so than to prepare some chestnut desserts? Grab your cooking apron and heat the stove- we bring you the recipe that will put a lot of smiles on faces around the table. Heat the oven to 180°C. Prepare the baking cups and smear them with butter and crumbs. AS for eggs, remove the yolks from the whites and mix the latter until they get a snow-like texture. In second bowl, combine egg yolks with both kinds of sugar, adding butter and milk. After thorough mixing, insert chestnut flour, cocoa and baking powder. Replace the mechanical mixer with ladle at this point, and stir gently, putting the egg white snow and cranberries in the bowl as well. The mixture is ready for serving. Insert it baking cups and leave in the oven for approximately 25 minutes. 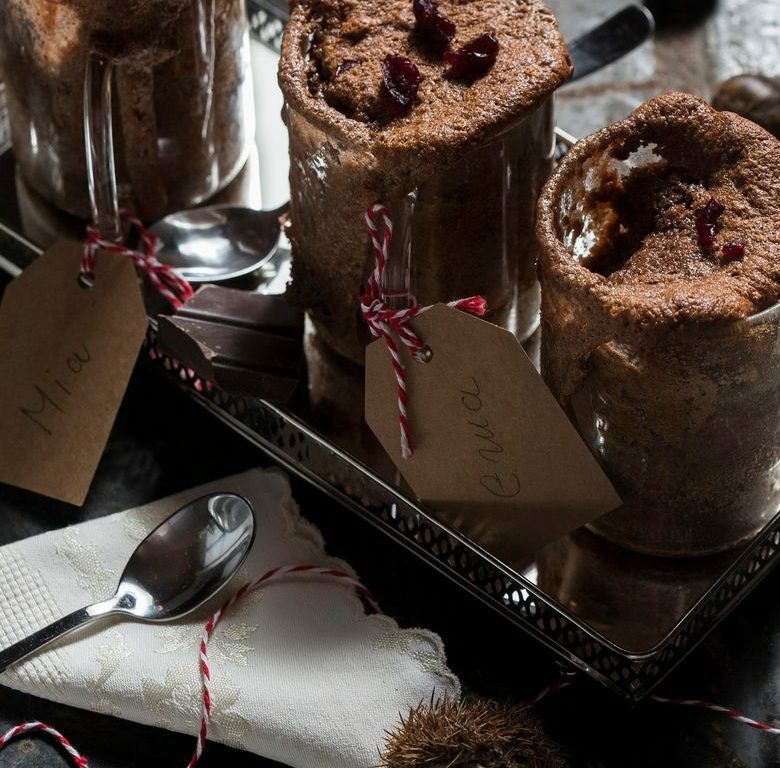 Serve hot, and enjoy the chestnut desserts.